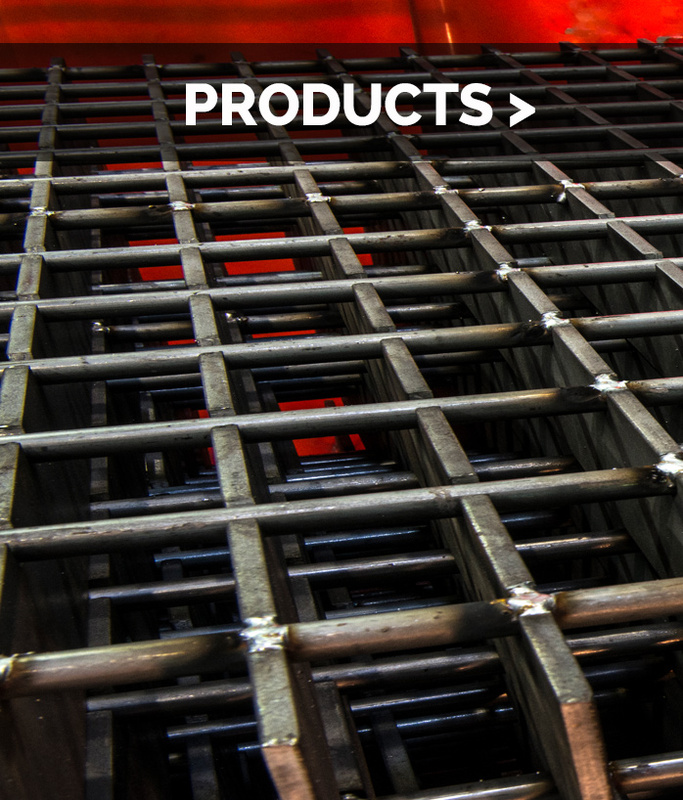 Laurel Custom Grating built its business and its reputation manufacturing heavy-duty steel bar grating, which remains its core product line. 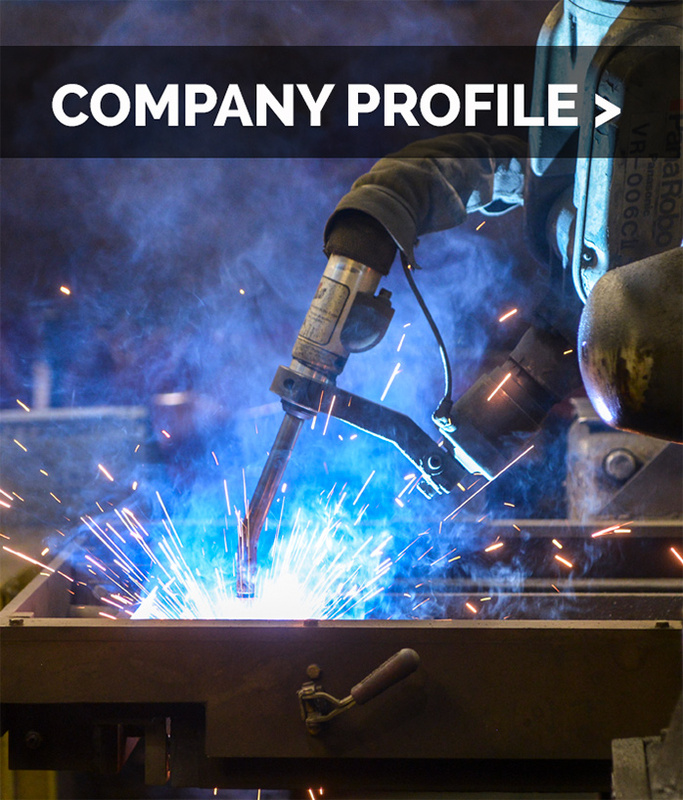 Laurel Custom Grating manufactures hand welded heavy-duty grating, which is by far the most efficient process, as it provides job-shop versatility without sacrificing economy. This versatile product can safely support heavy traffic vehicles, while satisfying drainage and airflow requirements in countless applications. 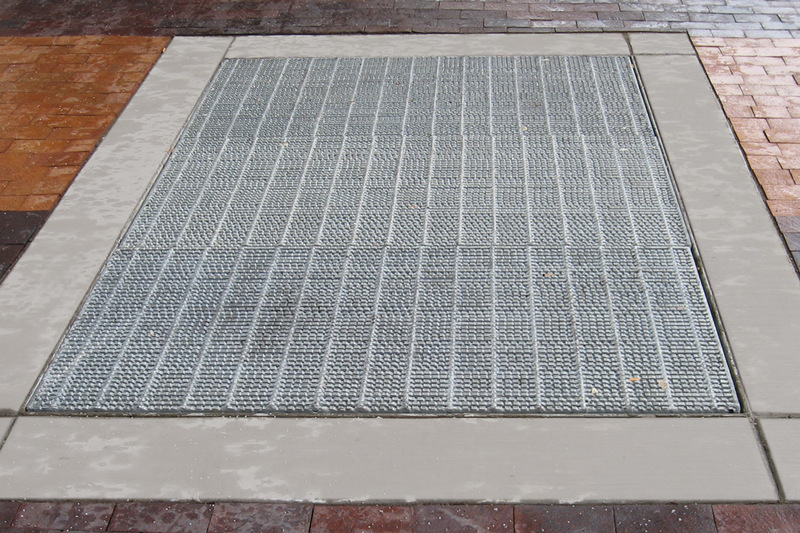 From trench grating designed to carry everything from heavy forklift traffic to military aircraft, to loading docks, mezzanine floors, vault covers, material screens and wash racks, heavy-duty grating is used to permit immediate drainage from rain or other sources, or simplify ventilation and heating in buildings.